Deep in the heart of a sun-filtered forest there is the peace and beauty of tall, ancient trees. Silent witnesses to the secrets of time. Dappled light plays on their sturdy trunks and thick tufts of moss are randomly dotted across their natural bark, which is nature's own unique and beautiful woody design. 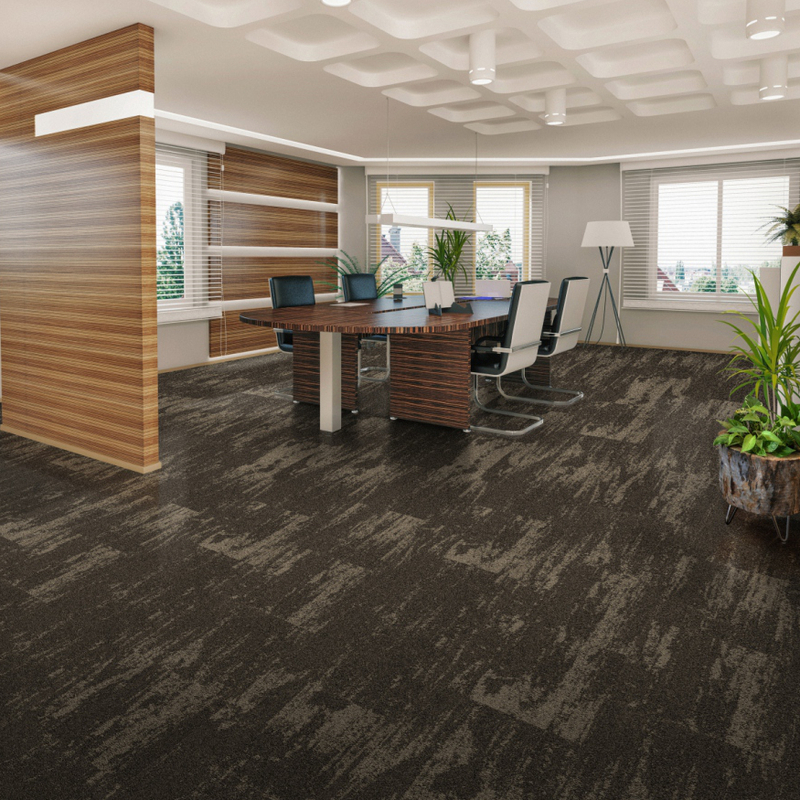 And because nature knows best, Belgotex Floors has developed an inspiring carpet tile range for heavy commercial applications, called Natural Bark. A Tufted Colour Placement range that is a Stainproof SDX (Solution Dyed Nylon) product, available with the dimensionally stable backing system, EOS BAC, which offers sound absorption and sound reduction properties, and is also environmentally friendly. The Natural Bark range is available in a variety of colourways, allowing you to bring the perfect nuances of natural tree bark - designed by nature itself – into the heart of your commercial environment.